Duration : 1 hour 44 mins. Event Description : Alliance Française de Delhi – Ciné-Club presents "Un Chateau En Italie" French Film with English subtitles. Plot: Louise's dreams had long faded when she receives newfound hope in the form of the handsome Nathan. Meanwhile, as love begins to blossom, a family of Italian industrialists strive to persevere in uncertain times. 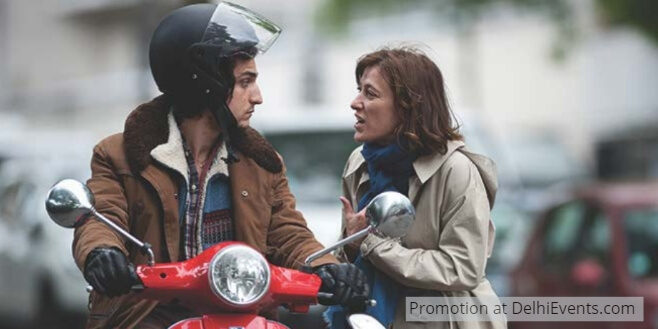 Valeria Bruni Tedeschi directs, co-writes (alongside Agnès De Sacy and Noémie Lvovsky), and stars in this drama featuring Louis Garrel, and Filippo Timi.